Guerlain Champs Elysees perfume created in 1996, is a fruity floral, transparent, luminous, sparkling fragrance containing top notes of rose petals and mimosa leaf, heart notes of mimosa, buddleia and blackcurrant with base notes of vanilla contained within a bottle that expresses the beauty of a woman’s body. 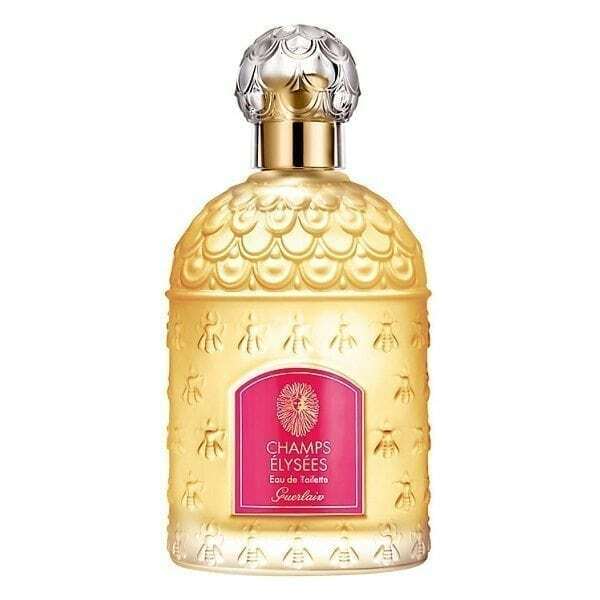 For a chic and avant-garde Parisienne, Champs Elysées is a fragrance of intense seduction. 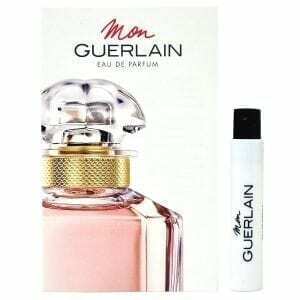 This perfume is long lasting on the skin and is available to buy in one 100ml size as either an Eau de Toilette or Eau de Parfum Spray. The perfumes have recently been repackaged in the beautiful classic Guerlain bee bottle.